DeltaOne Software specializes in inventory control. We provide our clients with systems that match their workflow – instead of having them fit ours. Using our SQL based rapid development tools; we customize the solution to work seamlessly with most ERP and accounting systems. This allows our customers to implement the system without disrupting their existing systems or requiring expensive retraining. Our base software includes a complete inventory control system designed to work with most accounting and ERP systems. 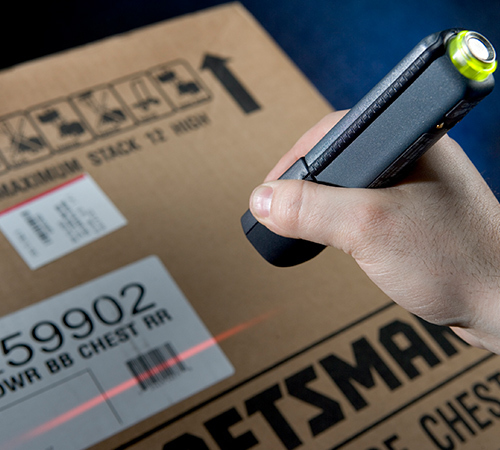 It provides receiving, put away, cycle count, picking, and shipping transactions. It also works with serialized and lot-controlled inventory, and it supports multiple warehouse and bin locations.